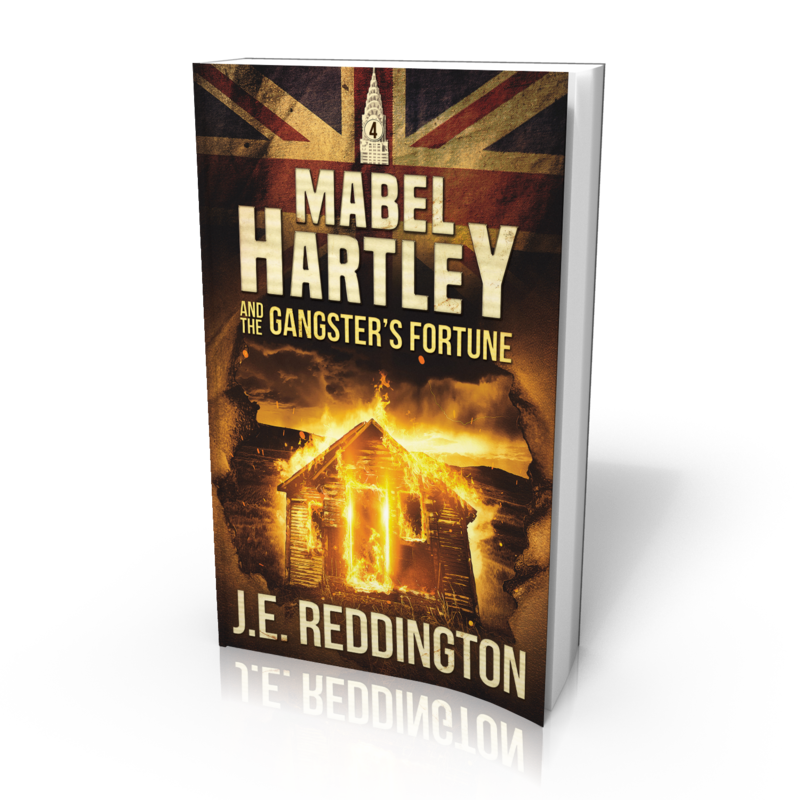 Buy the latest story in the Mabel Hartley series now. Mabel Hartley is doing her best to leave boyfriend Hugh McGinley behind mostly because he will have nothing to do with her. But when he finds out that Mabel and Tabitha Mason are planning to visit New York City he makes up his mind to rejoin the treasure hunters who are searching for the lost treasure of gangster Dutch Schultz. But it may be too late for Hugh and Mabel as Tabitha’s brother Barnaby is keen on Mabel and not about to let her go back to Hugh without a fight.